We Use Our Brain in Class 3! 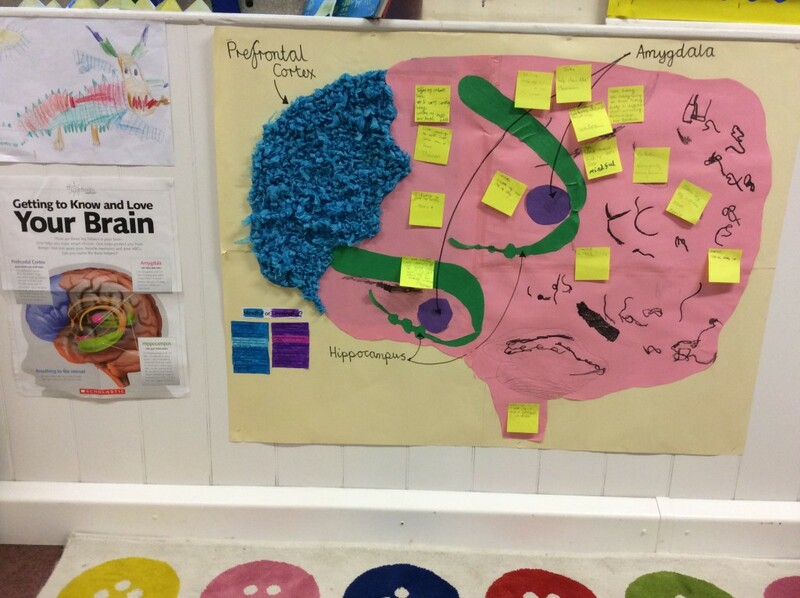 We have been thinking about our brain and learning about how it works, as part of our lessons on mindfulness. We are also finding that ‘brain breaks’ throughout the day focus our minds and help us in our learning.